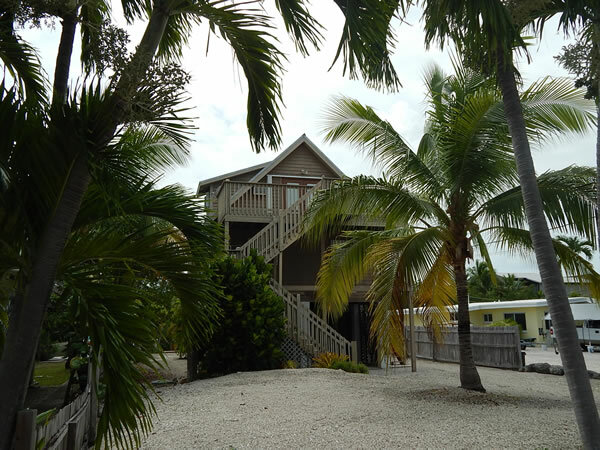 Enjoy the balmy breezes at Island Chalet for a laid back Florida Keys vacation. 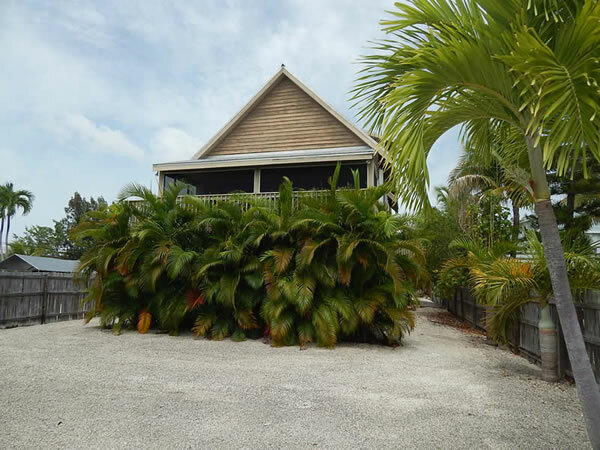 Located on Little Torch Key with awesome boat access to Big Pine channel. 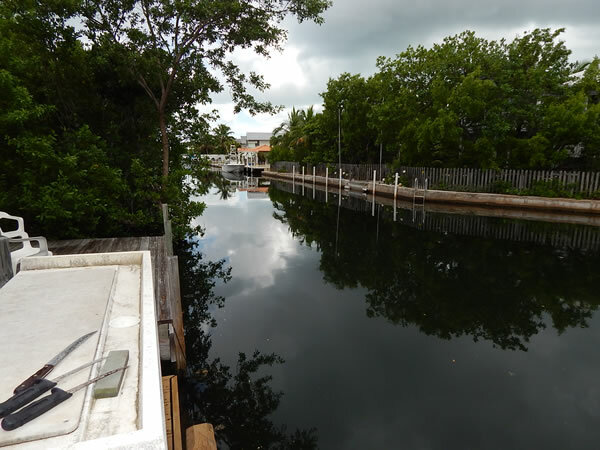 Just a few minutes away to Dolphin Marina for all the boating necessities for those fun fishing trips. 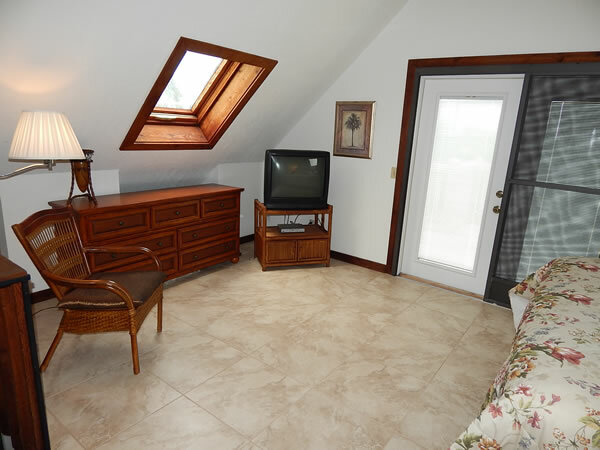 Enjoy the chalet-style feeling of the interior except for no snow! 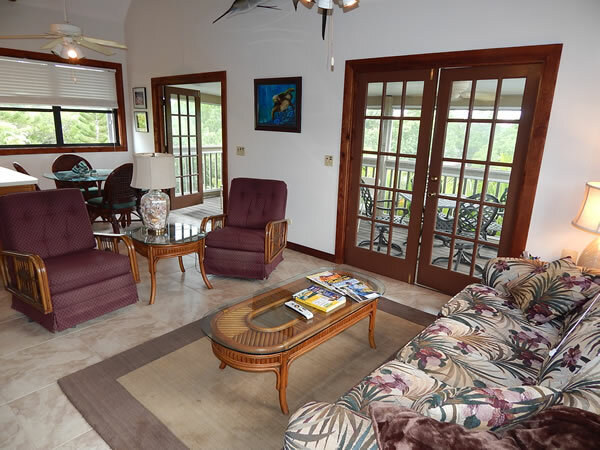 Maybe some water skiing, boating and jet skies would be the order of the day. 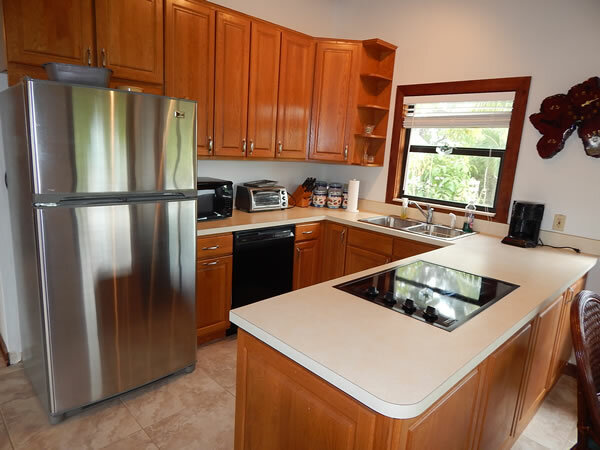 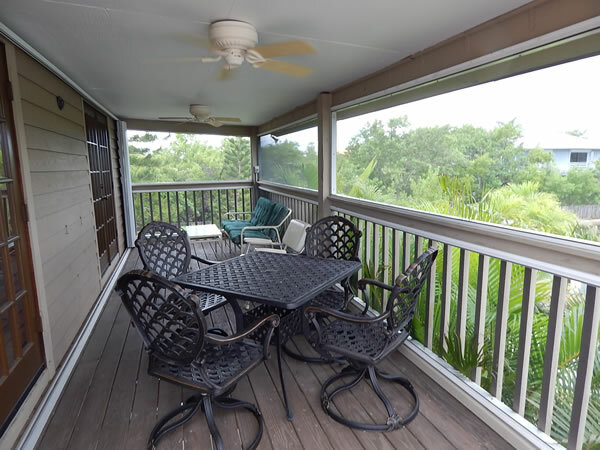 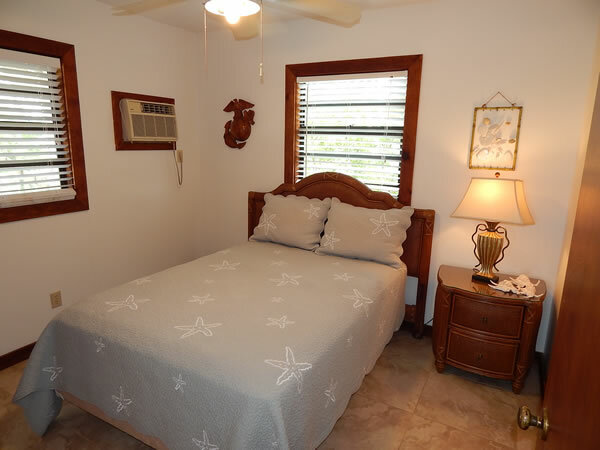 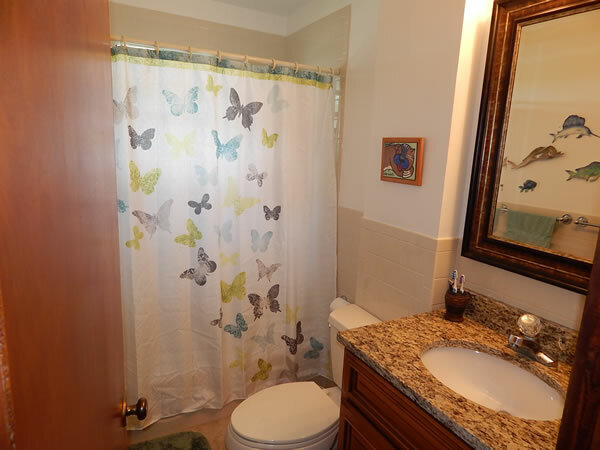 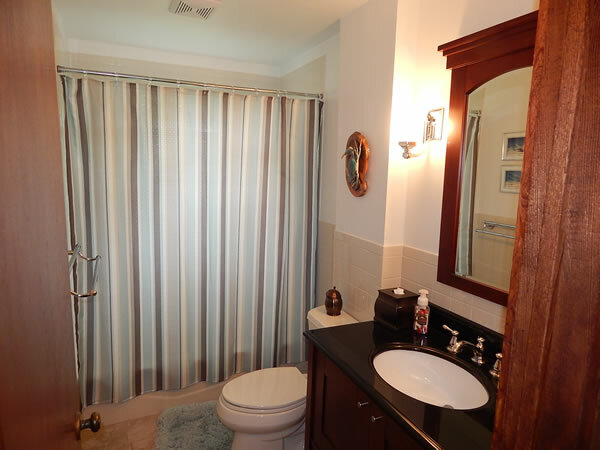 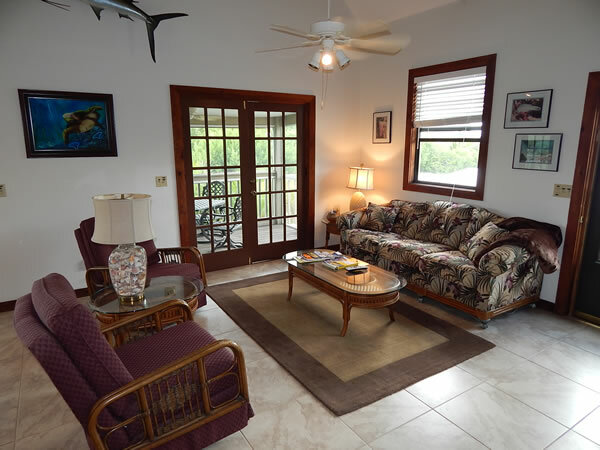 This Florida Keys vacation rental offers a nice floor plan with an ample size screened porch. 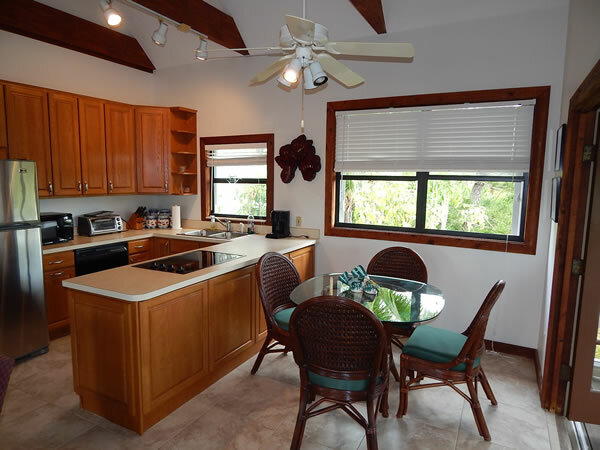 The living, dining & kitchen combination is great for everyone to gather after a fun day exploring the Keys. 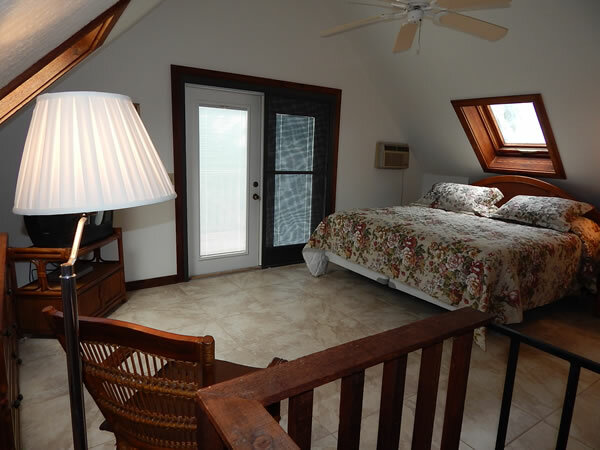 There are 2 bedrooms on the main floor and a private master suite on the third floor — accessed by a spiral staircase with its own private porch. 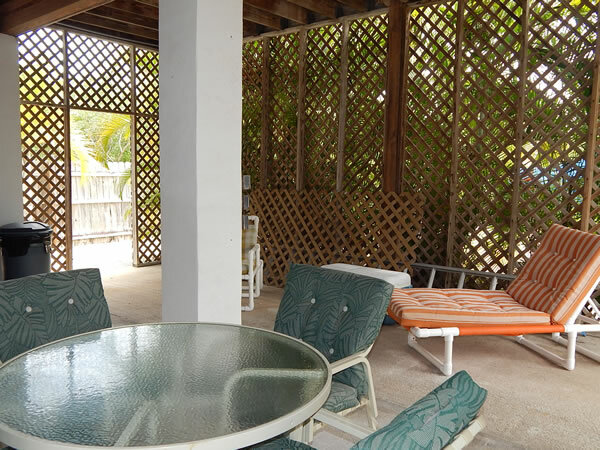 The downstairs carport area is another gathering spot — nice and shady to kick back and relax and enjoy a cocktail or two. 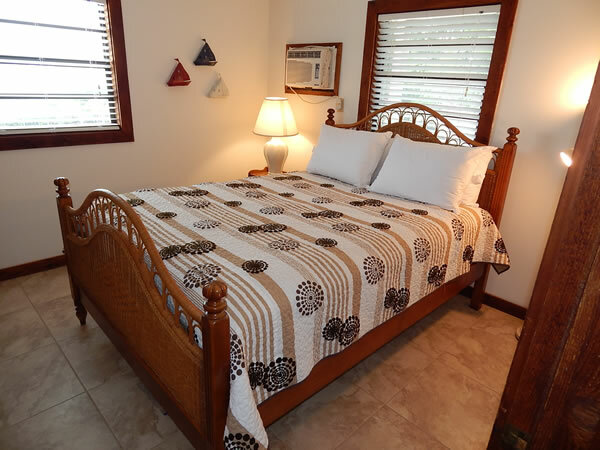 Pack up the family and come on down and experience a Florida Keys style vacation.